By definition a logo is a visual representation of your brand in a single mark, making it at the very same time quite important. Its ultimate goal is to create a visual memory alongside an emotional feeling about your salon style or clinic experience. Whether you already have a logo or you’re thinking of putting a new project in place, the revamping and creation processes are the same. So, is your logo working out well for your business, or would it need a little revamp? Either way, we took into our hands to highlight logo designing best practices so your concept conveys your very own values and ideas. Similar to a whole name rebranding, which we gave tips and reminders for earlier this year, revamping a logo has to be done for the right reasons and thought through. With the amount of brand competition nowadays, you should definitely consider getting your logo conceptualised by a professional designer. Why? Because this simple stamp will follow you everywhere and you need people to remember it. Even more so to associate it with your salon. 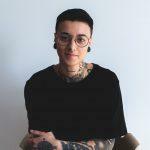 If you already have a logo and are thinking about revamping it to fit your salon style better, be careful (take for example Instagram logo revamp backlash). People tend to grow accustomed to what they are used to see and when you change things in a dramatic way, they react… and reactions tend to be negative. Now that doesn’t mean you shouldn’t change things up! MasterCard just recently rejuvenated its logo and has received no major critics. The brand and its ideas are still simply conveyed and easily recognisable. There are ways to give a fresh look to a logo without changing its fundamental structure. For new and refreshed logos, design best practices remain the same., design best practices remain the same. First think about the name of your salon, why you chose it and what it means. What vision do you go by, what are your business’s values and goals? Then, brainstorm and explore different concepts with a designer. It’s important you get the most ideas out possible and remember to try them in black and white first, as your logo should look good regardless of its color. Prioritise what you want to see in the logo; there’s no need to try and fit every idea into it. When you decide on a concept, it’s time to refine it! Add colors, make it personal, make it resonate with your salon style. Finally, create what we call a “style guide”. This is a simple set of rules to ensure your logo is only used in ways that are consistent with your salon’s values and branding. 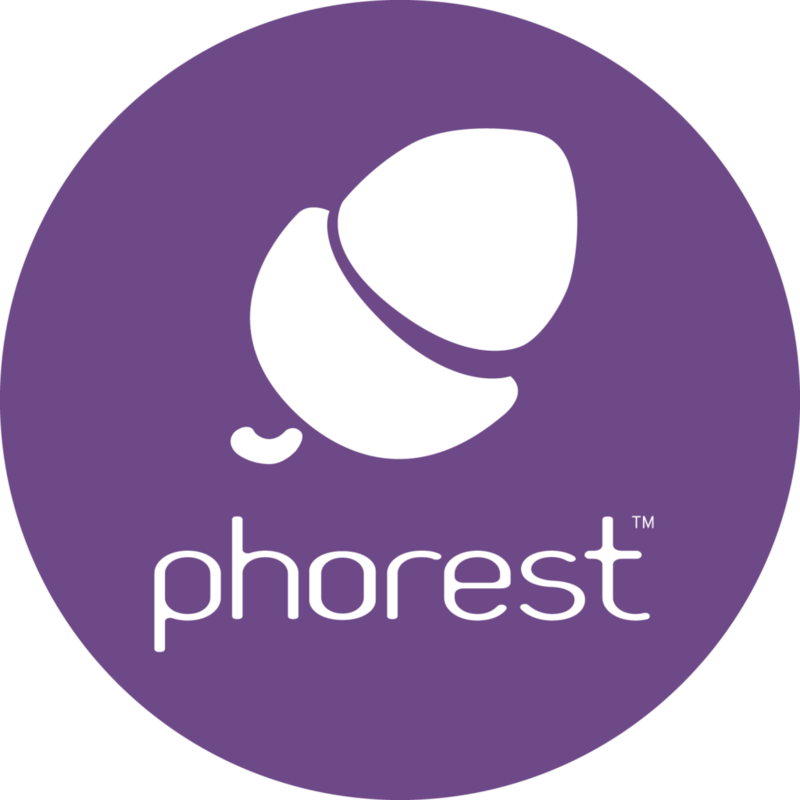 For example, here at Phorest, the acorn icon should never be without its circle, nor should colours, gradients, textures or other sins go against aesthetic good sense. It’s original: Helping you stand out, this is an obvious factor in having a valuable logo. It’s simple: According to Interbrand (a brand consultancy company), 93% of the top 100 brands in the world’s logos are simple enough to be viewable in small sizes. If you use letters, they’re legible and cohesive: When using letters in your logo, make sure they’re easy to read, and that people can easily understand the relevance of your brand. It avoids cliches: This one doesn’t need much explications and ties into our first reminder. But nuance, a logo can avoid cliches, without being all that original… so put some thought into your design! It’s versatile: Meaning you can easily use it on different social media platforms, documents, business cards or anything brand related. Now that you have all the necessary tips for designing the best logo for your salon style, check out our list of 32 salon slogans ideas to go along with your concept! 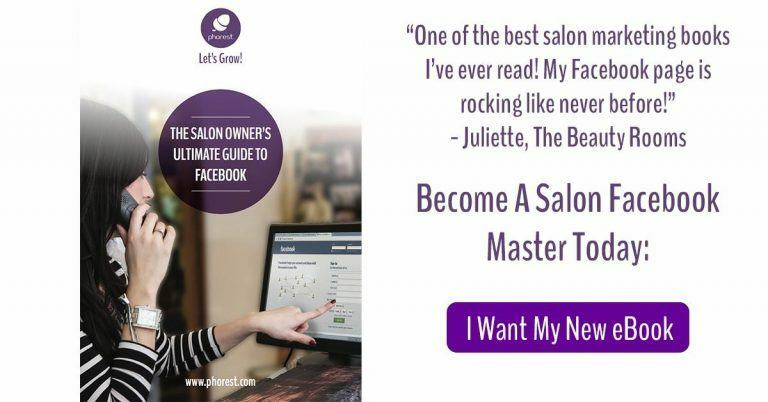 Oh, and if you’re looking for extra marketing resources, grab your FREE copy of The Beauty & Hair Salon Owners Ultimate Guide To Facebook today! Brand & PRThe Hedgehog Concept: What Will Your Salon Be Known For?